Femme assise of 1909 is one of the artist’s greatest Cubist portraits. 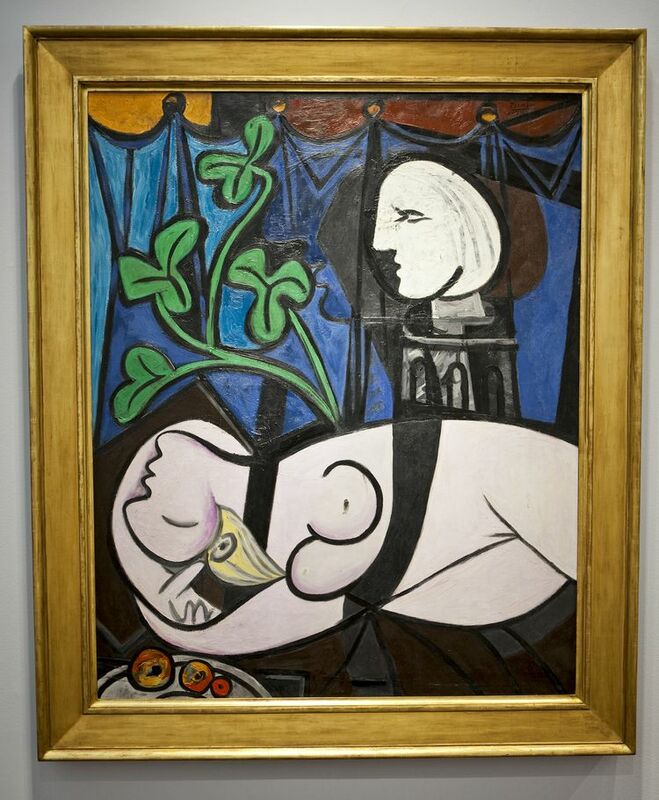 It comes from the series of canvases that revolutionised Picasso’s working methods and established his path to Cubism.The painting will lead Sotheby’s June Impressionist & Modern Art Evening sale in London. 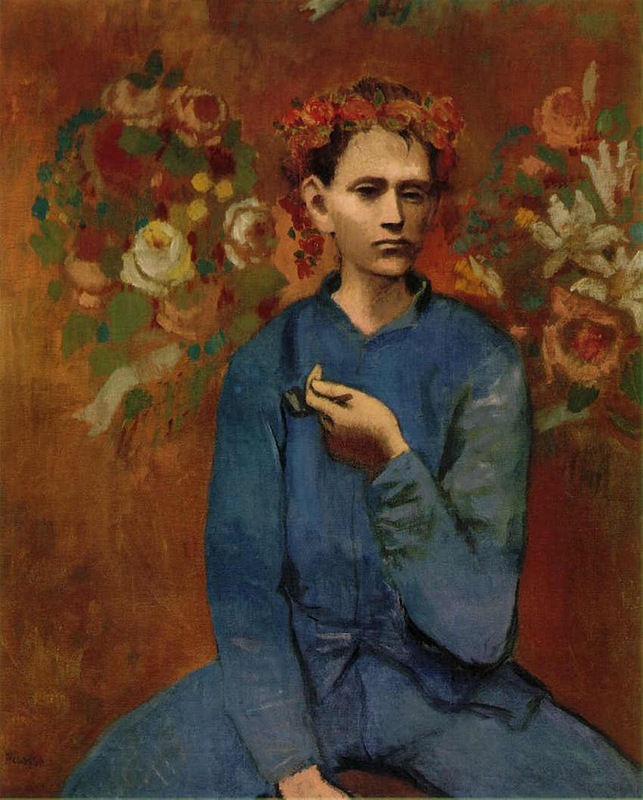 Femme assise was painted in the summer of 1909 when Picasso travelled to his native Spain to the remote village of Horta de Ebro which could only be accessed by mule. Here Picasso created a series of canvases based on the features of his lover Fernande Olivier, over a period described as ‘the most crucial and productive’ in the artist’s career. Les Demoiselles d’Avignon – considered the single most influential painting created in the 20th Century - Picasso continued on his path towards a purer pictorial language of Cubism. This progression, seen to spectacular effect in Femme assise , radically redefined the representation of form. Femme assise is among a small number of portraits from this series remaining in private hands, with most of the others held in prestigious international museum collections. 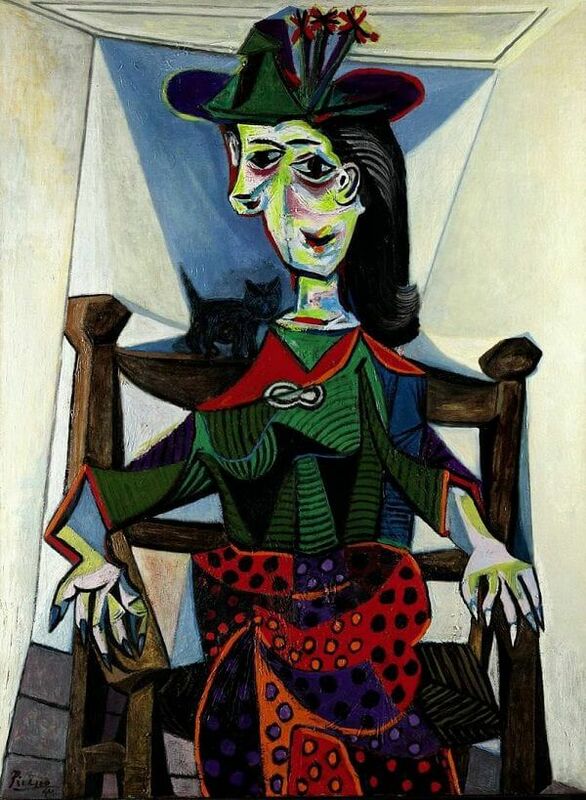 Last sold at auction in 1973 at Sotheby’s in London, Femme assise has remained in a private collection for over forty years, during which time it has featured in some of the most important international exhibitions of Picasso’s work. Amedeo Modigliani’s Jeanne Hébuterne (au foulard) will be offered alongside Pablo Picasso’s Cubist masterpiece of his lover Fernande Olivier. This elegant and lyrical work is among the most beautiful portrait s Amedeo Modigliani painted of his lover Jeanne Hébuterne – revealing a tender moment between a pioneer in the world of modern art and his most loyal muse. The painting brings together the very best of the highly refined aesthetic that Modigliani had developed in the last few years before his premature death whilst giving the viewer a glimpse into one of the most poignant love stories in 20 th - century art history . 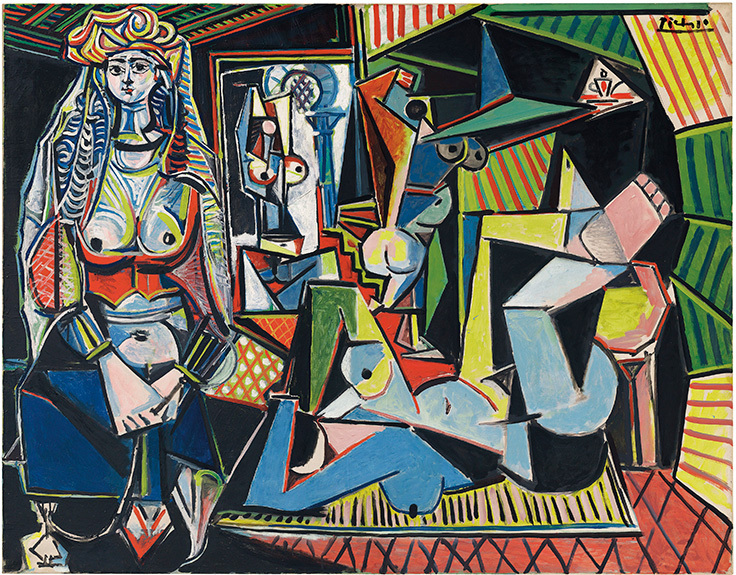 Having been in a private collection since 1986, this exquisite work is expected to fetch in excess of £28m (in excess of $40m ) as part of Sotheby’s Impressionist & Modern Art Evening sale on 21 June 2016 . Modigliani forged a uniquely evocative style, inspired by a fascination with the Old Masters of his native Italy and the influence of the avant - garde artists he had met in Paris , including Pablo Picasso and Constantin Brancusi. Jeanne Hébuterne (au foulard) powerfully synthesises all of the most iconic characteristic traits associated with the artist’s late portraits – from the geometric simplification of the female form and the flowing melodic lines and to the elo ngated neck and face so heavily reminiscent of his stone carvings ( such as the exceptional Tête , which sold at Sotheby’s New York for a record $ 70.7 million in November 2014) . H is lover is given a pair of piercingly blue eyes, contrasting with his usual ‘almond’ vacant eyes, endowing the sitter ith a dominant sense of personality and draw ing the viewer in. She is also shown here seated in full three - quarter length splendour in a vibrant coral interior , her arms draped elegantly over of the back of her chair, her scarlet silk scarf knotted around her swan - like neck. The final years of Modigliani’s life were marked by tragedy. but resulted in many of his most celebrated works. Modigliani moved to Paris in 1906 and within a year, he had cultivated a reputation as a drunk and voracious drug user . However, his escalating intake of drugs and alcohol may have been a means by which he masked his tuberculosis – those who had the illness were feared and ostracised and Modigliani’s penchant for camaraderie meant that he could not bear to be isolated. Jeanne met Modigliani in 1917, when she was a young art student, and for the next three years she was his constant companion and source of inspiration. The two were devoted to each other – with Modigliani even pledging to marry her, despite her family’s protestations. Indeed, it is the portraits of Jeanne painted during the last years of his life are his most refined and accomplished works. In January 1920, after not hearing from him for several days, a neighbour checked on the family and found Modigliani in bed delirious and holding onto Jeanne . Not long after, Modigliani died of tubercular meningitis. Following the funeral, a twenty - two year old, and reputedly heavily pregnant, Jeanne was taken to her parents' home. There, inconsolable, she committed suicide by leaping from an upstairs window. A single tombstone at the Père Lachaise cemetery in Paris now honours them both. His epitaph reads, "Struck down by Death at the moment of glory, hers "Devoted companion to the extreme sacrifice". The serene calm of Jeanne Hébuterne (au foulard) is in sharp contrast to the tales of Modigliani’s notorious drunkenness and bohemianism. The richness yet subtlety of the colours attest to an emotional and psychological dimension found in the portraits of Jeanne, but rarely seen in his other works.